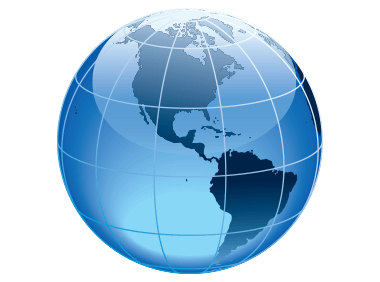 Professional Services – Great White North Technology Consulting Inc.
Any time, any place, IT done right. We'll put boots on the ground anywhere on the planet to get you operational. Full IT assessments and reports. One vendor to manage everything IT related. We know that in the IT industry one of the most frustrating things to hear is "that isn't my issue, contact vendor X for further support". Our company philosophy is to take ownership of as much as possible in order to provide you better and more reliable support and services. 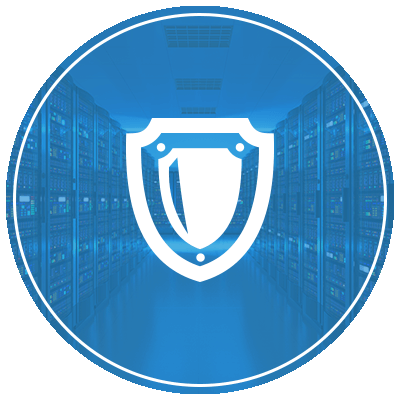 We'll even manage any additional third-party IT vendor relationships on your behalf for services we can't offer ourselves. Security, connectivity, branding, we do it all. 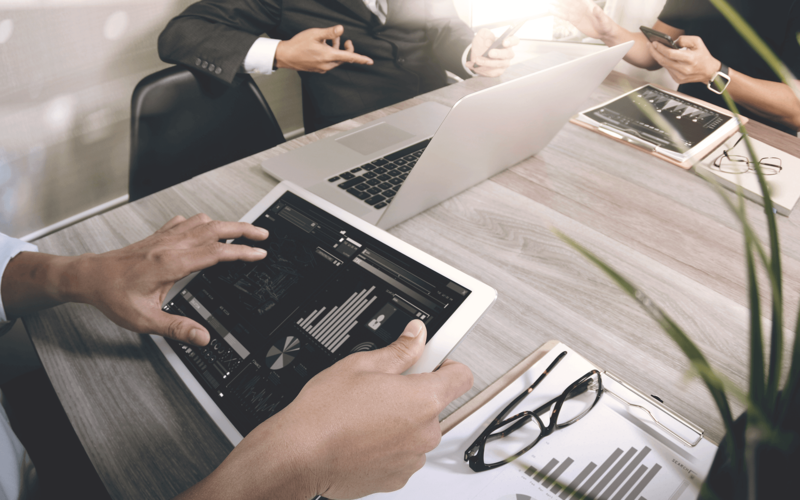 IT is intertwined into so many aspects of business today that it is difficult to move forward without it either affecting or requiring technology. Secure access to the Internet as well as company applications and data are a must. Being able to manage everything from your corporate branding to your corporate technology strategy gives us an advantage in how quickly and efficiently we can deliver new products and services within your company. A one-stop-shop for all of your IT needs. We're able to offer many of the outlying services that relate to IT so that you don't have to manage multiple vendor relationships. 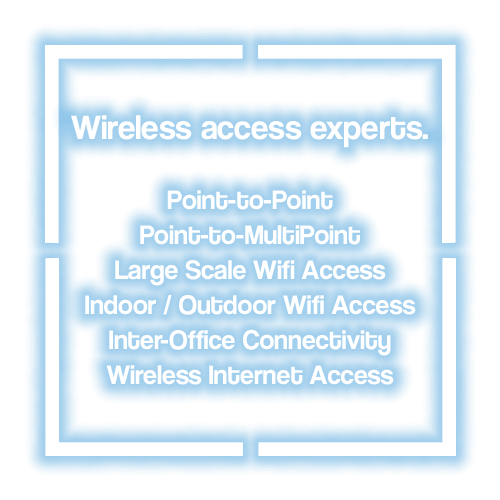 Be it point-to-point, point-to-multipoint or standard wireless access we're able to supply and install the required systems to get your locations and devices connected without wires. We've assembled the best in breed technologies to form solid solutions that are operational is some of the harshest locations in Canada. Connect multiple buildings to save on Internet costs. Networks that pass you from one access point to the next. 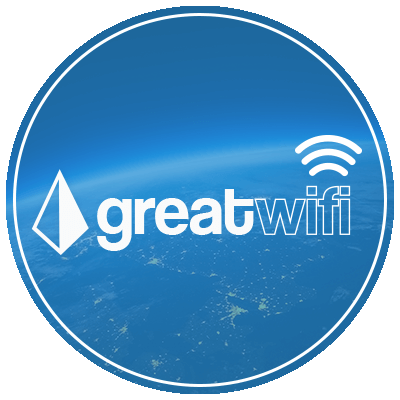 Guest networks with controllable bandwidth. Welcome page selection for public access networks. Long distance connectivity (with line of sight). Reliable solutions even in -40 degree Celsius conditions. All equipment sourced and configured by our team. We have best practice based tools and methods that assess your IT systems with the goal of providing a comprehensive analysis of it's overall health. We then create a risk assessment report and recommendations for improvement or mitigation. When it comes to security assessments we won't just provide the detailed reports, we stand behind our recommendations and are ready to immediately implement them ourselves. Find and fix your weak points before they are exploited. Comprehensive status report and recommendations. Risk assessment report explained in business language. Company IT policies and procedures drafting. Network documentation and credential vault. Strategic planning advice for the management team. Budget and lifecycle advice for the finance team. On-site or remote technology and security training. 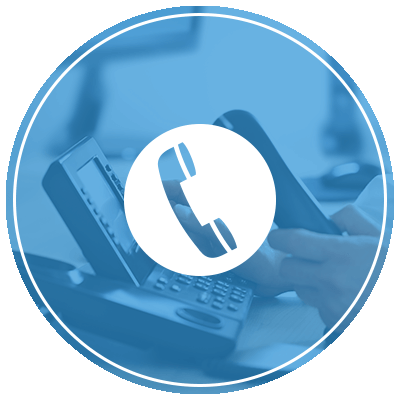 Telephone systems today are very much a part of the IT ecosystem. 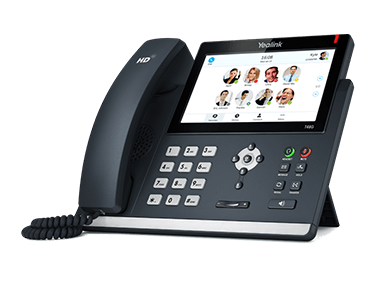 Voice over IP (VoIP) technology has taken over as the primary solution for business phones. It not only allows more freedom and automation over call flow but can also save a great deal on monthly service charges. Potential savings on monthly recurring telephone costs. Voicemail to e-mail and multiple mailbox routing. Dialing by extension between office locations. Automated call attendant with tiered option menus. 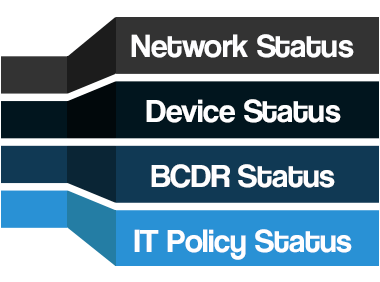 Ring group control and alternate failover options. Full call history and optional call recording.